Cdiscount is the e-commerce leader in France with a turnover of 1.6 billion euros in 2013. 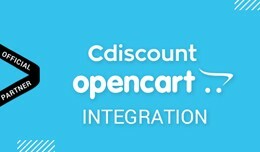 Cdiscount is a French e-commerce website with a broad offer: a wide range of products including, among others, cultural goods, high-tech, IT, household ap..
MageNative Opencart Mobile APP converts your Opencart E-Commerce websites into Native Mobile App to increase your reach till every hand contains Mobile devices. 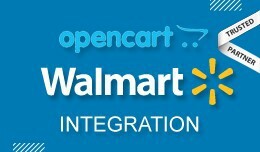 Mobile Commerce is the fastest growing segment so your Opencart store needs to be co..
CedCommerce Walmart Opencart Integration, an extension by CedCommerce , establishes synchronization of inventory, price, other details for product and order management between Opencart store and walmart.com. 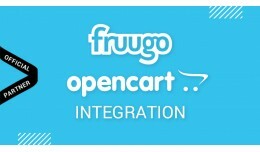 IDEAL FOR: Those STRUGGL..
Walmart Opencart Integration (Official Walmart P..
Fruugo sells millions of different products spanning thousands of brands in 32 countries, 17 languages, and 22 currencies. The online marketplace operates with hundreds of retailers on a no-sale, no-fee basis. It's easy to set up and provides a .. Wish is the sixth largest e-commerce company in the world. 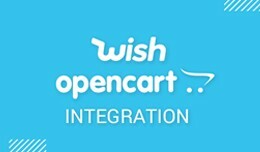 Wish is valued at between 3.5 and 5 billion dollars and currently working with thousands of sellers serving up millions of buyers across the world. It facilitates the sellers to earn mor..
Shopee is the leading e-commerce platform in Greater Southeast Asia. 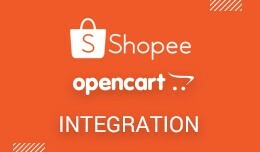 Running a C2C mobile marketplace business, Shopee was officially introduced in Singapore in the year 2015 followed by Malaysia, Philippines, Taiwan, Thailand, Indonesia, and Vi..
CedCommerce Jet-opencart Integration, an extension by CedCommerce , establishes synchronization of inventory, price, other details for product creation and its management between Opencart store and Jet.com. 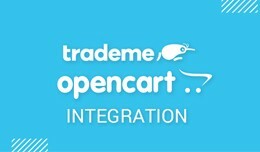 The smooth harmonization is establishe..
Trade Me is New Zealand's most popular online auction site and marketplace. It is the country's second most visited website, coming second only to Google.co.nz. Trade Me has taken New Zealand by storm and has become a cultural icon. 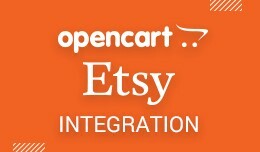 In terms of ..
CedCommerce Etsy Opencart Integration, an extension by CedCommerce , establishes synchronization of inventory, price, other details for product and order management between Opencart store and Etsy.com. 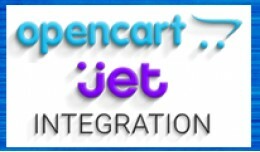 Live Demo Username : demo Password..